We are BaKed in LA! Family-owned and operated, we've been handcrafting the most irresistibly-delicious and potent cannabis-infused edibles in LA since 2009. We are currently awaiting licenses for edible manufacturing in California. Unfortunately, we are not taking orders at this time. We look forward to getting you BaKed again soon! To comply with new edible regulations, BaKed will be phasing out some of our edibles and introducing new and exciting options in their place. Stay tuned! In the meantime, feel free to Contact Us if you have any questions. 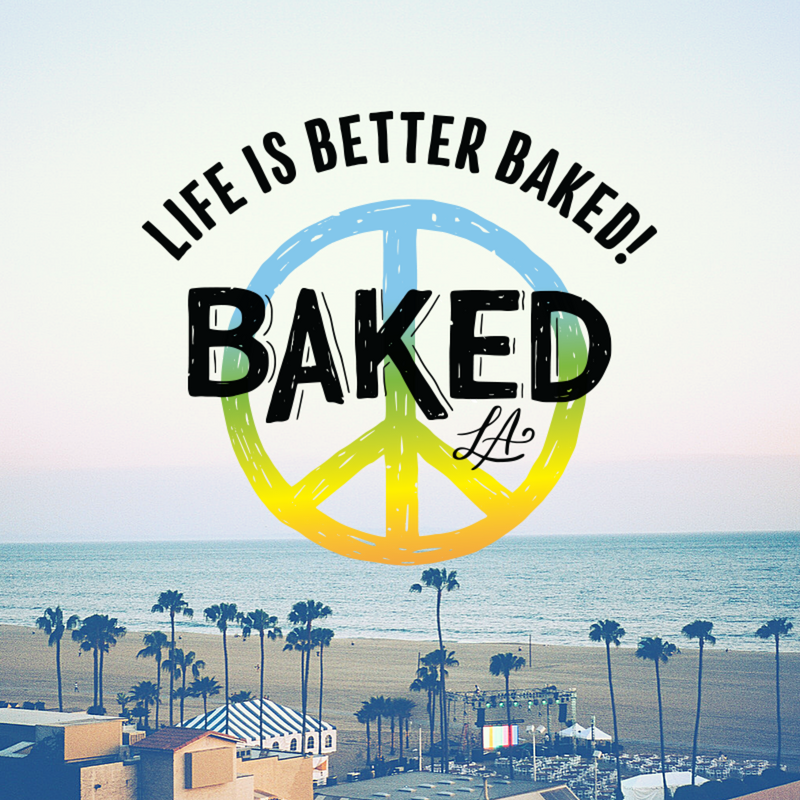 Or follow us on Instagram @BakedLosAngeles for the latest and greatest in freshly BaKed updates. We use our signature recipes and premium cannabis oil to create both sweet and savory THC treats. We have vegan and gluten-free options too! Taste is one thing, but we want to make sure our products make you feel great too! So, we regularly test everything to ensure consistent dosages and potency. Our patients know those feel good vibes are just a few bites away.